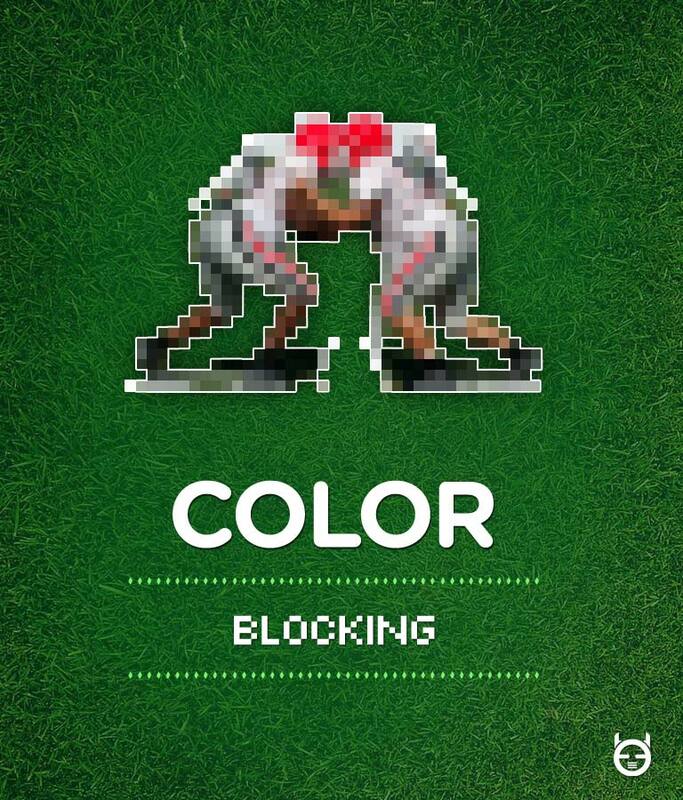 Football + color theory. Someone’s got to find this funny, right? Ok, maybe it’s just me.